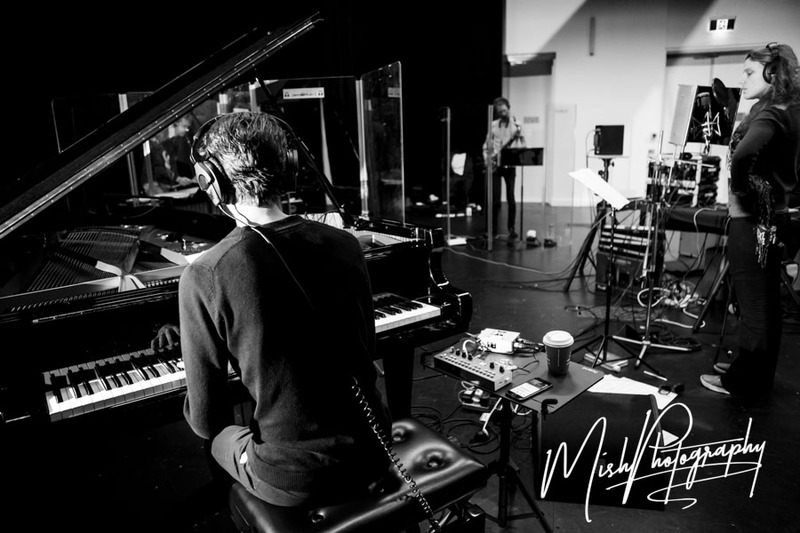 We’re thrilled to be finishing up our album with Pascal Schumacher (Vibraphone) that we recorded in Brisbane mid 2017 while Pascal was on tour with us. It’s scheduled for a late 2019 release… but for now you can see some live videos of the tracks on the video page. We're thrilled to be heading to NZ this year for shows in Auckland, Christchurch and Wellington.... more about this in due course, but for now you can see the dates on the shows page. Copyright Berardi/Foran/Karlen. All rights reserved.